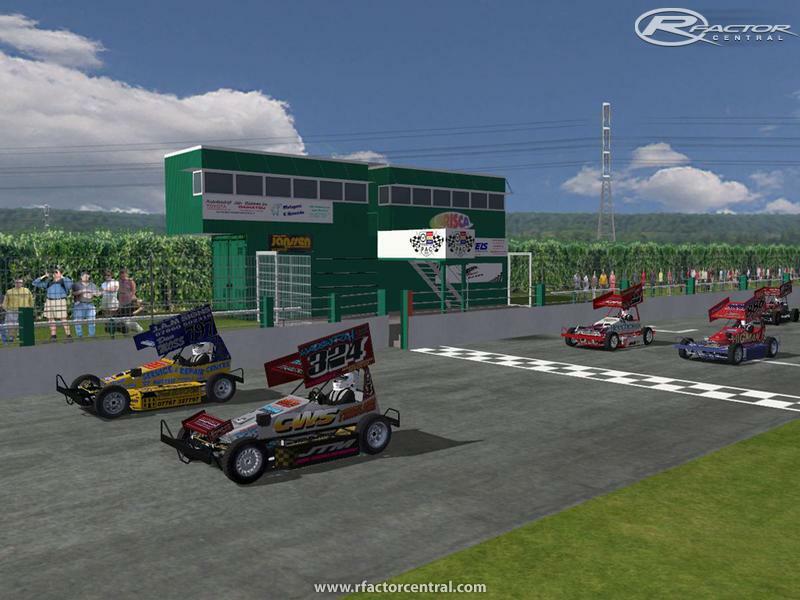 Posterholt Raceway is a 1/4 mile track located in the tropical paradise of the Netherlands. While they only race the proper way around the track in Holland, I included a Rev version of the track as well. Huge thanks to Robin, JK, and photo extraordinaire Wilco Hendriks for getting the photos and measurements of the track. Another shot out to TommyD, Dode, and anyone else who helped paint up and locate some of the signs. 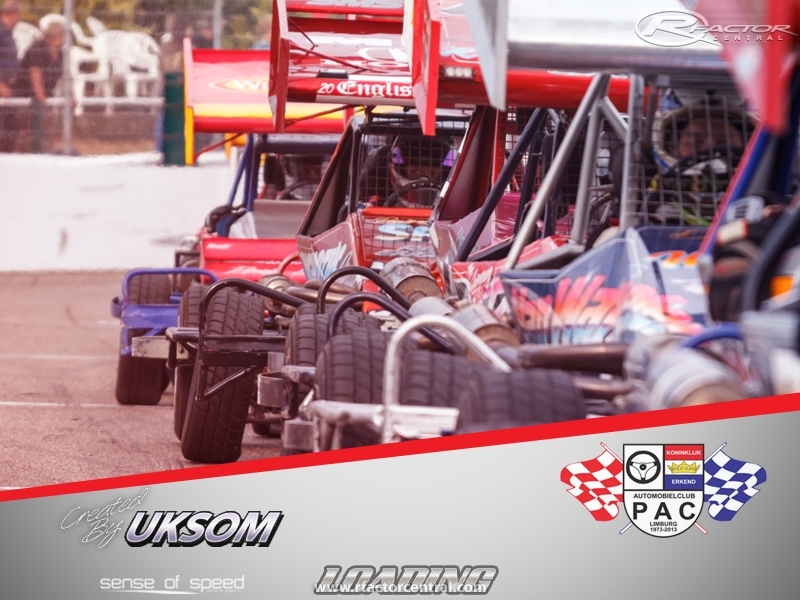 You can get the track at http://uksom.tumblr.com/ as well as other short oval mods and tracks. 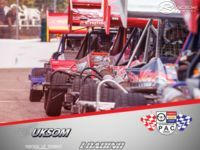 There are currently no setups for Posterholt Raceway UKSOM. Add a Setup. It looks really unusual and interesting. I would like to share the valuable information like this with custom writing uk online if you don't mind. And don't hesitate to share even more information about it. Good luck!